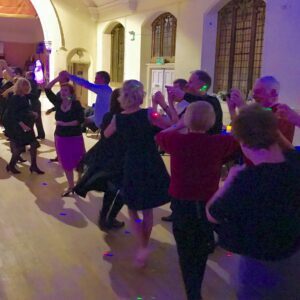 Monthly Social Dance 7.30pm – 10.30pm, Saturday 13th April 2019. 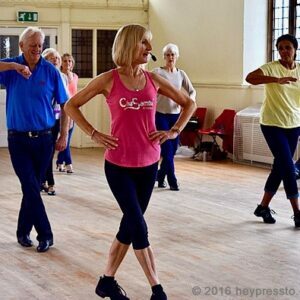 St Stephen’s Church Hall, Park Avenue EN1 2BA – £10p.p. 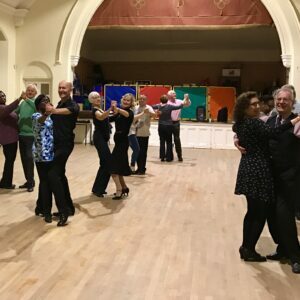 Rumba workshop – Saturday 27th April 2019, 2.00pm – 4.30pm, St Stephen’s Church Hall, Park Avenue EN1 2BA – £20p.p. Thursdays: 7.30-9.30pm. 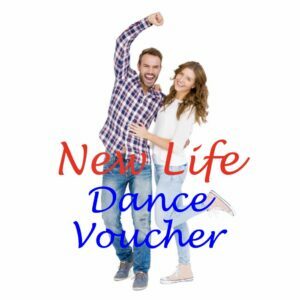 Now at St Stephen’s Church Hall, Park Avenue EN1 2BA (from 31st Jan 2019 -includes beginners/ improvers/ practice)- £10 p.p.